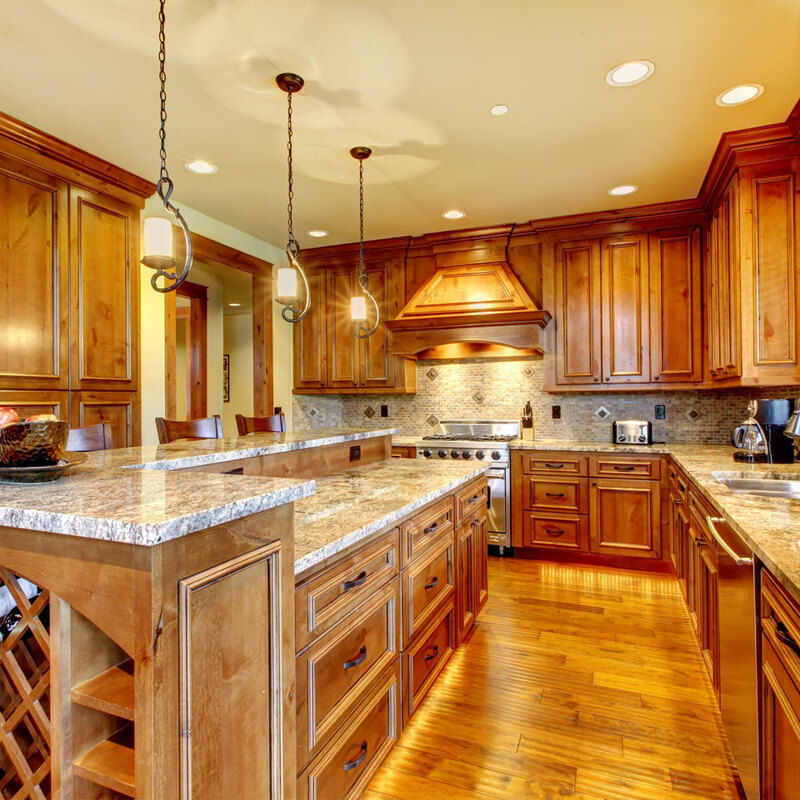 For the finest kitchen refacing and custom designed cabinetry in the entire Bay Area contact Century Cabinets at (925) 552-0606 for a free in-home estimate. 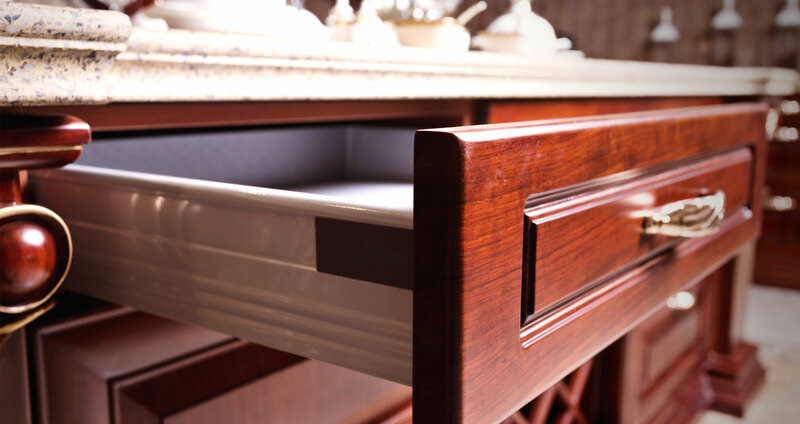 We bring all of our counter-top and cabinet door samples to your home and our initial consultation is always free with no strings attached! When you call Century Cabinets you can expect company owner, Mike Conner, to answer your call. 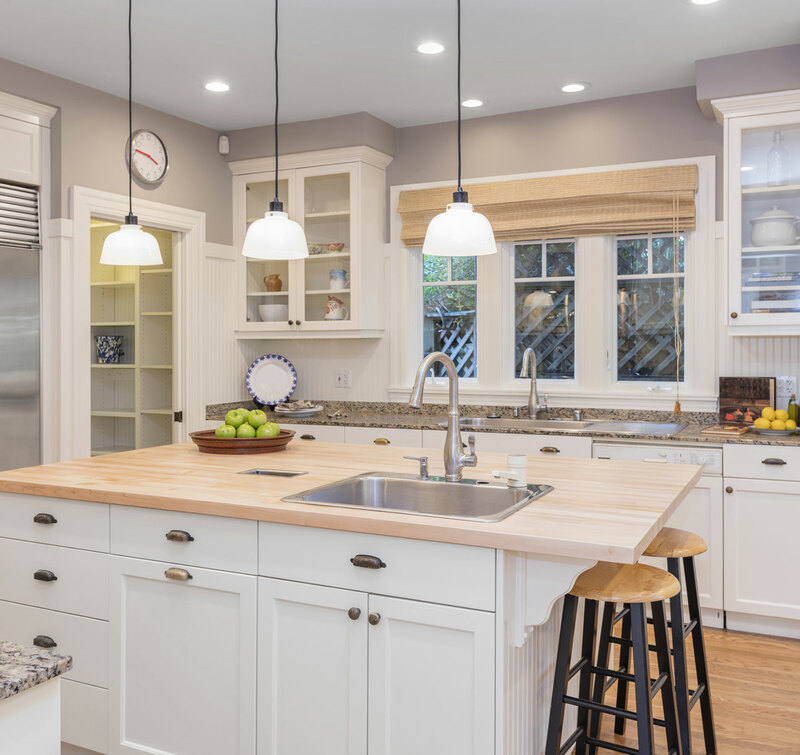 Mike will come to your house, sit down with you, and plan your design to create your kitchen, cabinet, and-or countertop design all at a FREE ESTIMATE. Mike has over 30 years of professional custom cabinetry building experience and has many references to prove his expertise. 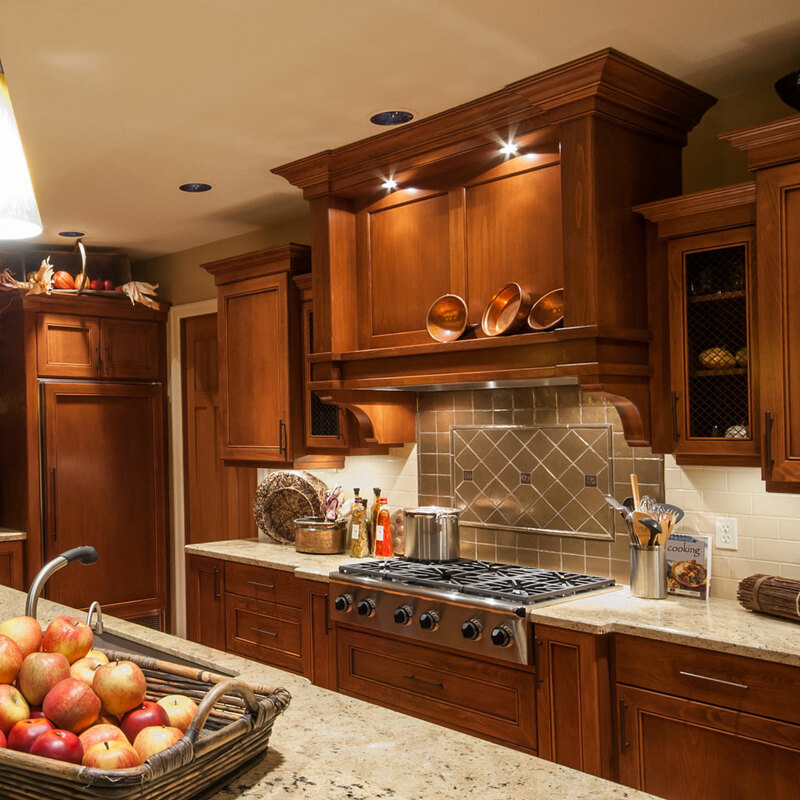 Most importantly, Century Cabinets always stands by its estimate which protects our clients from any unforeseen or additional costs. 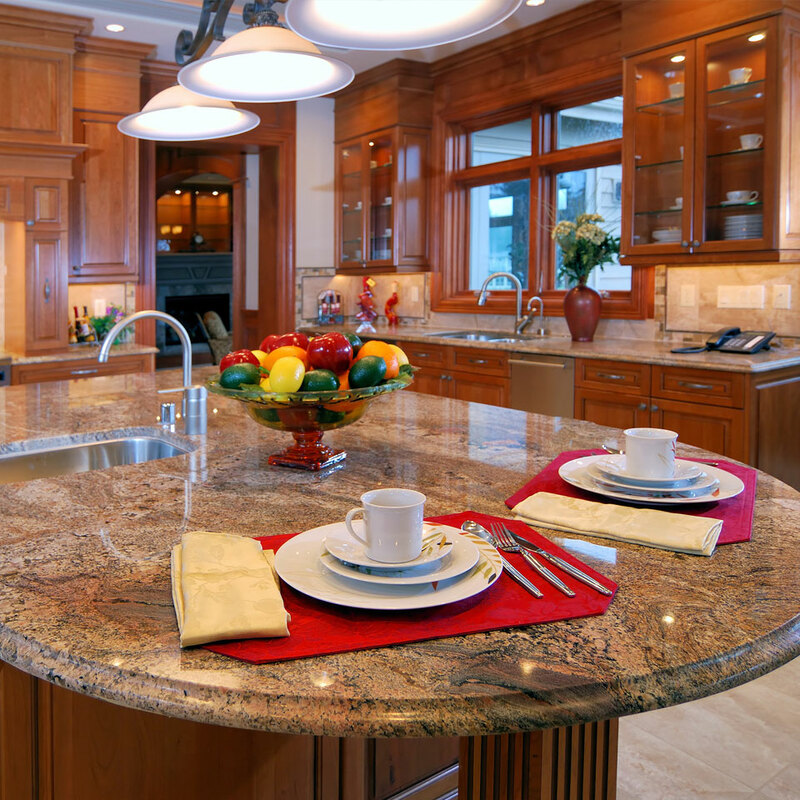 At Century Cabinets we don’t believe a job is never done until you, the customer, are 100% satisfied. Just ask our customers from San Francisco, Danville, Lafayette and other Bay Area cities.